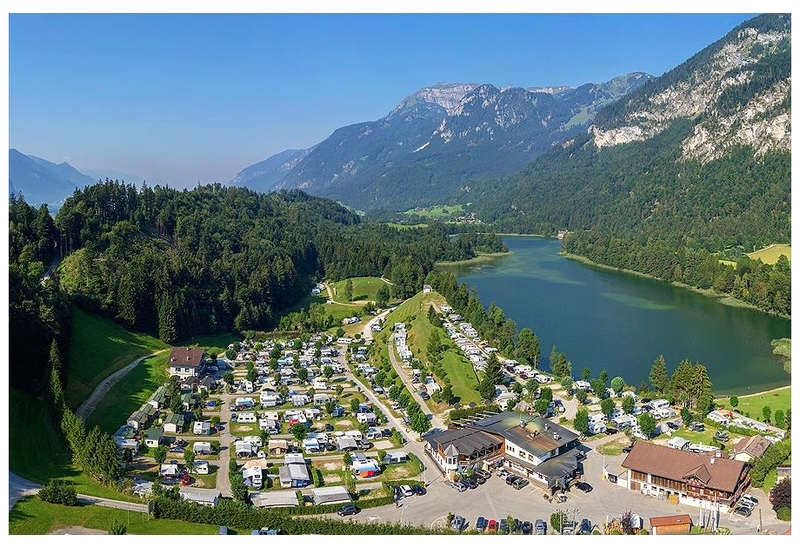 You will find 133 holiday parks in Austria with static caravans, park homes and lodges to rent. There are many types of holiday parcs in Austria. Our directory includes parks with diverse locations and facilities. If you are looking for parks in forests, near lakes or on elsewhere in Austria then there are many parks to choose from. There are quiet holiday parks in Austria, small parks with a few facilities to bigger holiday parks offering a wide range of activities and something for the whole family. Natterer See is located in the Tyrol area of Austria. View holiday parks in the Tyrol area. 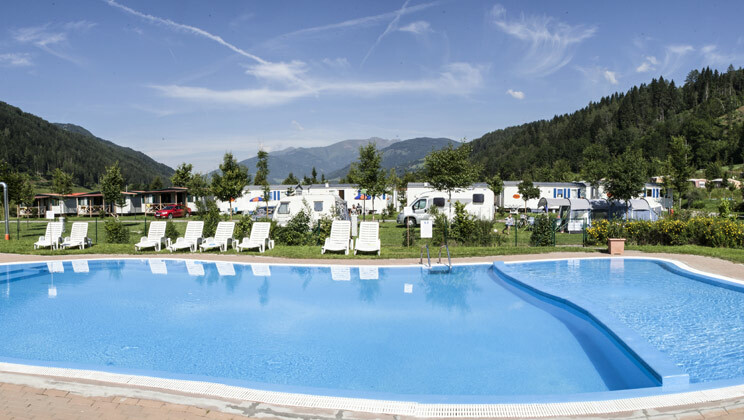 Bella Austria Campsite is located in the Styria area of Austria. Bella Austria is located in the Katschtal Valley and has spectacular countryside all around making it the perfect destination for walkers. One of Austria's finest winter skiing region's high peaks are also located near the park. View holiday parks in the Styria area. 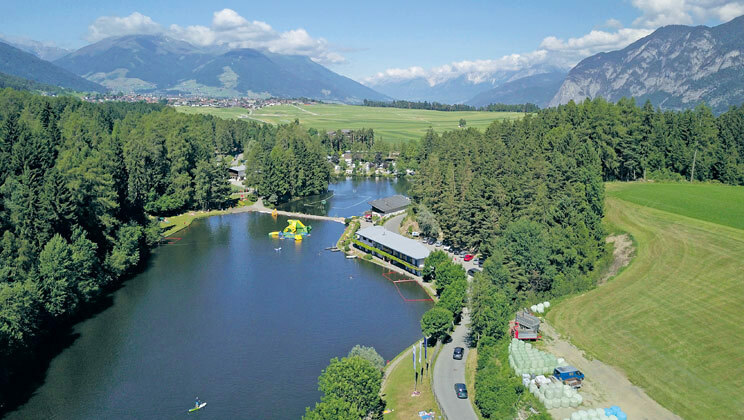 Sportcamp Woferlgut Campsite is located in the Zell Am See area of Austria. View holiday parks in the Zell Am See area. 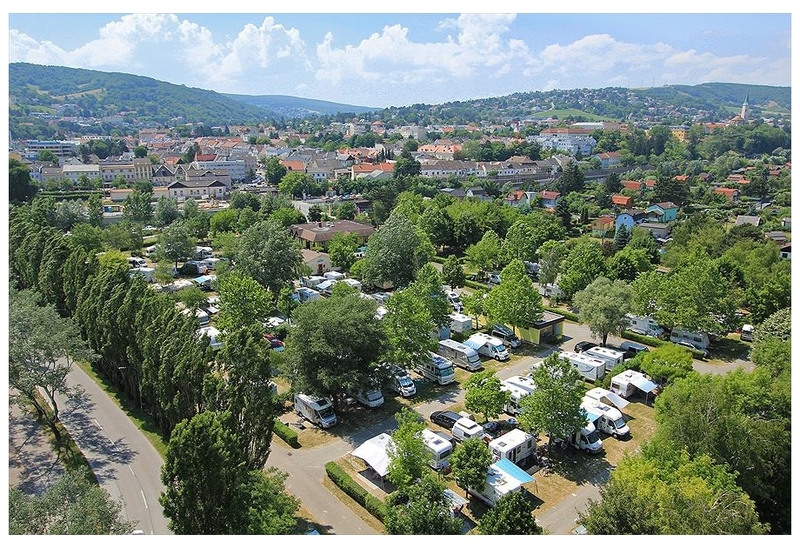 Donaupark Camping Klosterneuburg is located in the Danube area of Austria. Donaupark Camping Klosterneuburg is situated on the Danube River and is only a few kilometres away from Vienna. This campsite is the ideal base for exploring the romantic capital city of Austria, and ? View holiday parks in the Danube area. Camping Seeblick Toni is located in the Tyrol area of Austria. Camping with five stars! You can, at Ferien Komfort Camping Seeblick Toni in the Alpbachtal valley and the Seenland (lake area) close to Kramsach in the Tyrol! The camp site is located right by the Re?